Anon. Sale, Butterfield + Butterfield, San Francisco, Nov. 8, 1984, lot 2005 as Manner of J.D. 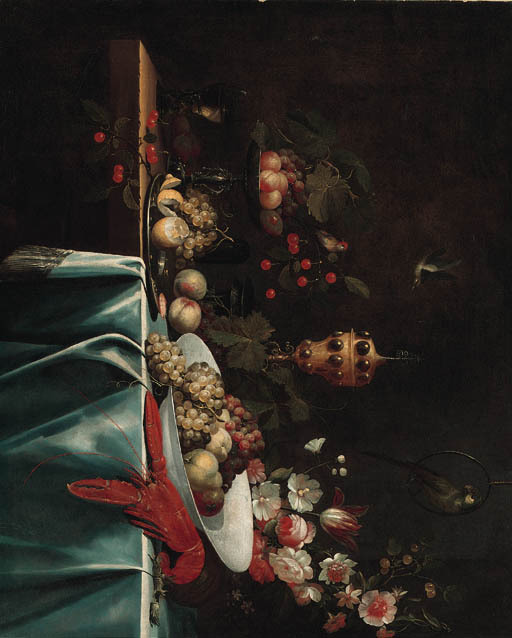 de Heem. We are grateful to Mr. Fred G. Meijer, the RKD, for suggesting the attribution.